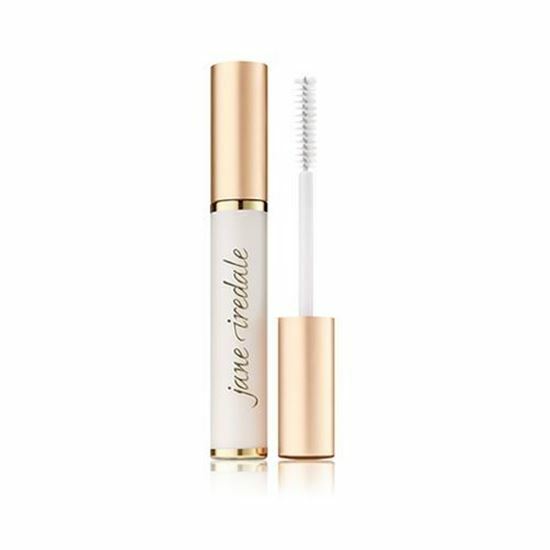 PURELASH LASH EXTENDER & CONDITIONER | iiaa Ltd | The UK and Ireland distributor of Environ Skincare, jane iredale makeup and Advanced Nutrition Programme. Adds measurable thickness and length to lashes when used as a primer for mascara. Allows you to use less mascara. Can be used on eyebrows and worn alone at night time as a lash treatment. Aqua/Water/Eau, Algae Extract, Cera Alba (Beeswax), Stearic Acid, Glycerin, Copernicia Cerifera Cera, Hydroxyethylcellulose, Panthenol, Hydrolyzed Wheat Protein, Oleic Acid, Raphanus Sativus (Radish) Root Extract.